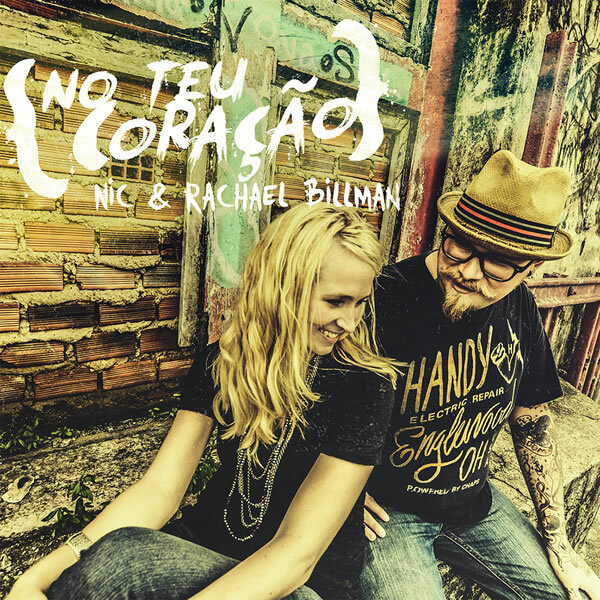 Previously released in Portuguese as No Teu Coracão, there was such a demand from our English speaking friends that Nic and Rachael went back into the studio and recorded the English tracks to each song. With some new versions of previously released songs and 3 brand new songs, we believe this is our best album yet. 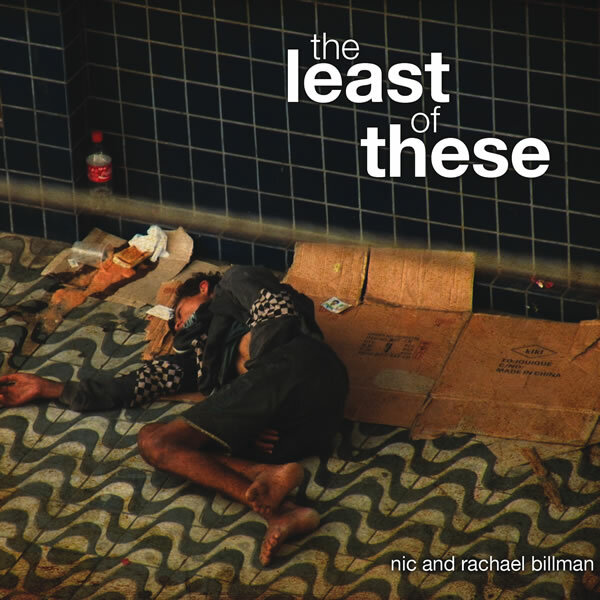 Most of these songs have been written on the streets of brazil or in our rescue home, and they impart the Father’s heart and the spirit of adoption beautifully. 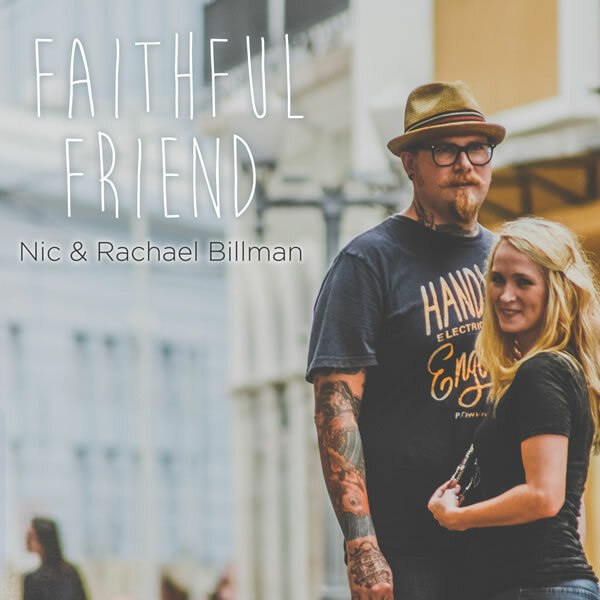 The title track Faithful Friend is being sung in churches all over Brazil and has become a daily anthem for our ministry and the girls that we are rescuing. 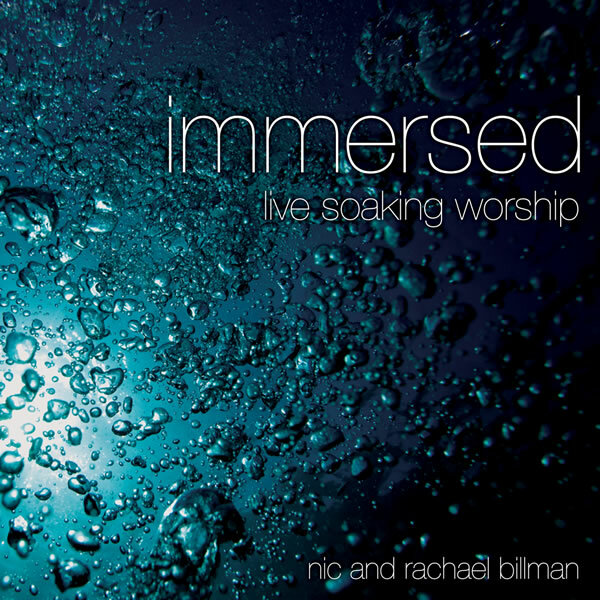 We pray that you enjoy this album as much as we do!